* Conversion to FLAC 32khz is not possible. * Artwork isn't served via UPnP (Wi-Fi sync) for tracks with inaccessible duplicates. * 'Play to' feature: On some clients, only one track is played. * Media server: sorting tweaks. 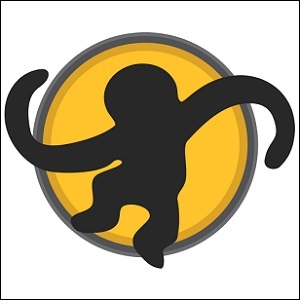 * Some TVs cannot open media items served by MediaMonkey server. * Media server can stuck on serving content when there are image URL artwork deadlinks in library. * Startup issues with some specific scripts/addons (regression 4.1.21).